The Nadal de la Boadella estate is situated in the heart of the Penedès Plain. 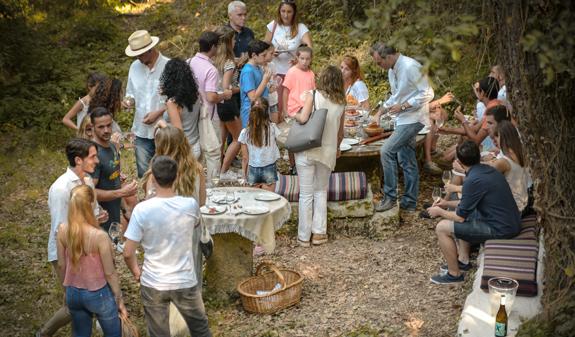 The 100 hectares of vines on the estate offer stunning scenery and all kinds of activities you can enjoy in the open air or in the winery's unique spaces. 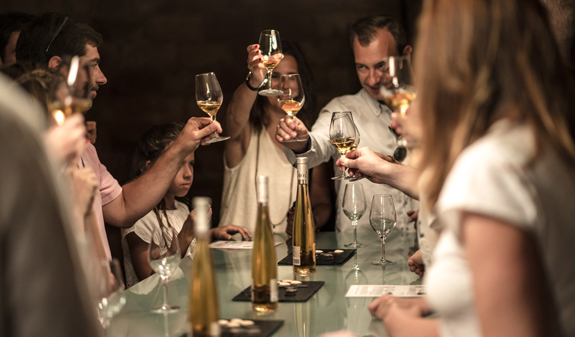 In addition to visiting one of the oldest vineyards on the estate and touring the entire cellar, this activity gives you the opportunity to choose the food and wine pairing that appeals the most: cheese, chocolate or Iberico cured meats. You'll visit the cellar located 20m underground where you'll see the bottles ageing in their racks during the second fermentation. You'll also have the opportunity to taste the finest Nadal products. Afterwards you'll be able to taste a genuine Mediterranean meal in the estate's fountain court. 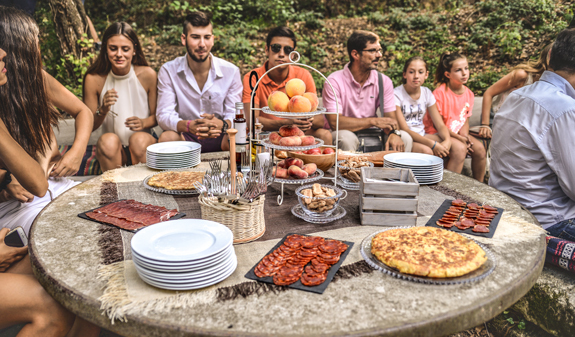 It consists of bread spread with tomato, a selection of cured meats and sausage, cold chargrilled vegetable salad, a selection of omelettes, fruit and typical sweet treats from the area. They are all paired with Nadal X wines. Option 1. 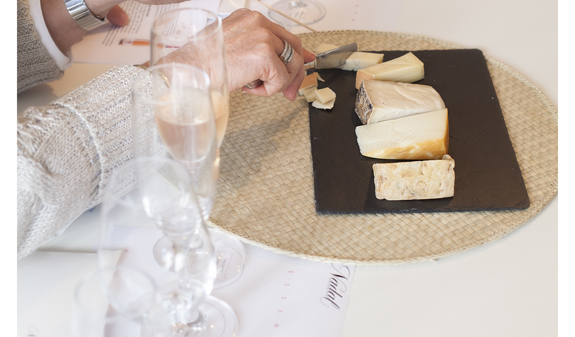 -->Pairings with select produce: tour of the estate and wine and food pairing. Length of tour: 2h. Option 2. 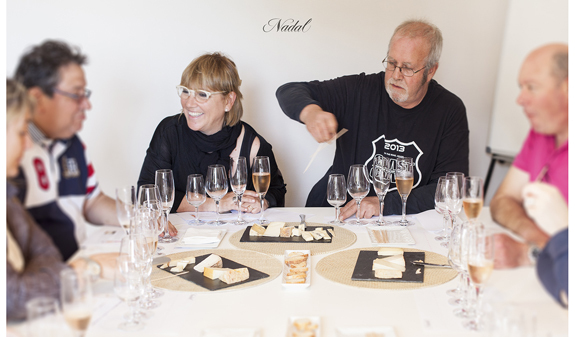 Mediterranean brunch: Tour of the cellar, tasting of Nadal products and Mediterranean brunch. Length of tour: 4h. Times: Monday to Thursday at 11am and 4pm. Friday at 11am. Saturdays and Sundays at 10am, 11am and 12noon. Closed: 1 to 6/1, 24/6, 25/12 and 26/12. Address: Finca Nadal de la Boadella, s/n. El Pla del Penedès. Please note that a minimum number of two people is required for the tours to go ahead.